A Cautionary Tale! Weekly Shirts Review | The Arcade Archives! 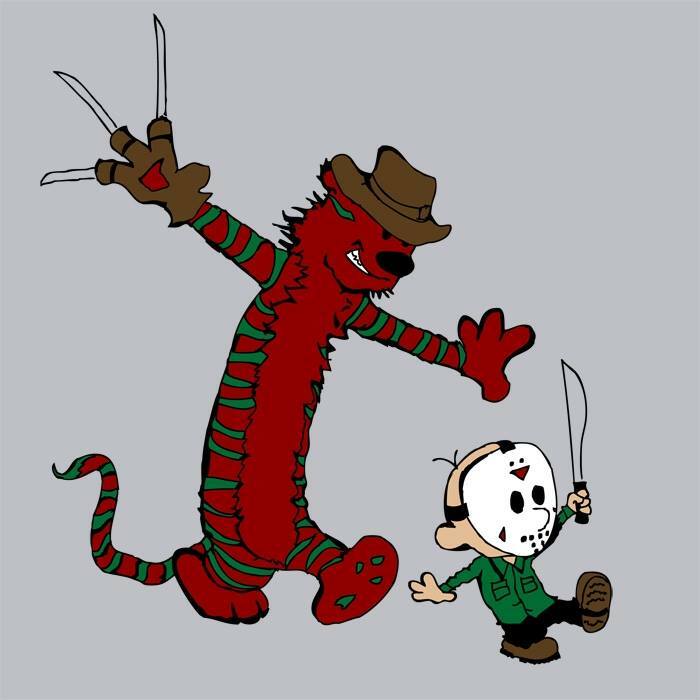 The image you see above is a shirt that was offered by Weekly Shirts back in April its called “Frenemies” By IllProxy. However I’m not showing you this killer shirt because they are a great site that you should buy from! I’m showing you this shirt so you can see the cool stuff you can order and never receive. It is now June almost July; I still haven’t received this shirt that I ordered for my son to wear to Spooky Empire’s May-Hem. Which even with them saying it could take up to 30 days to receive which is a really long time; we still should have had the shirt in plenty of time. Especially since I received a UPS tracking number from them on May 8th. The information for tracking never uploaded to the UPS site. So I contacted Weekly Shirts; they said there was an issued with the printing of the shirts and they would ship asap. I waited 15 days heard nothing back so I emailed again. They then told me they moved warehouses which delayed shipping. This continued until I couldn’t contact paypal to file a dispute because it’s now been well past 45 days. The last email response I received from them was on June 15th saying the shirt was shipped and I should receive it with in the week. Its still not here so I filed an official complaint with the Better Business Bureau. I’m hoping I will either one finally get the shirt or get a refund. I want to stress that I’m not looking for anything free just what I ordered or my money back. Although an actual apology would be nice to since the tone of the emails they send me back are that I’m annoying them. Also just a bit of an FYI Weekly Shirts is also Zebra Tees and BlueBox Tees!! This makes me incredibly sad because they always have great shirts however is it really worth waiting months for and no knowing if you will ever receive the shirt. Also another interesting tidbit I learned they don’t actually print their tee’s on site another company prints them. Its not like Ript Apparel, Tee Fury, or Pop up Tees. Which I have bought shirts from them several times with out ever having an issues. They are great companies I highly recommend them! This entry was posted in Archive Entries and tagged bluebox tees, Calvin and Hobbs, Pop up Tees, Ript Apparel, Tee Fury, Weekly Shirts, zebra tees by ravenheather. Bookmark the permalink. I am having similar problems. Did your shirts ever arrive? I did finally receive the shirt about a month or so after this post. I’m glad it finally arrived even though my son didn’t have it for the event we ordered it for. Thank you, I was feeling very worried!